State Bank of Vietnam Thursday persistently denied a rumor saying that it would devaluate Vietnam Dong by 4%, adding that the rumor caused worries among investors. In an announcement the bank said that the foreign exchange market had been stable since the end of March, because of rich supplies and the satisfying of foreign currency demand among businesses. Credit organizations have kept enough foreign reserves, and overbuy foreign currencies; even they sold foreign currencies to the State Bank. 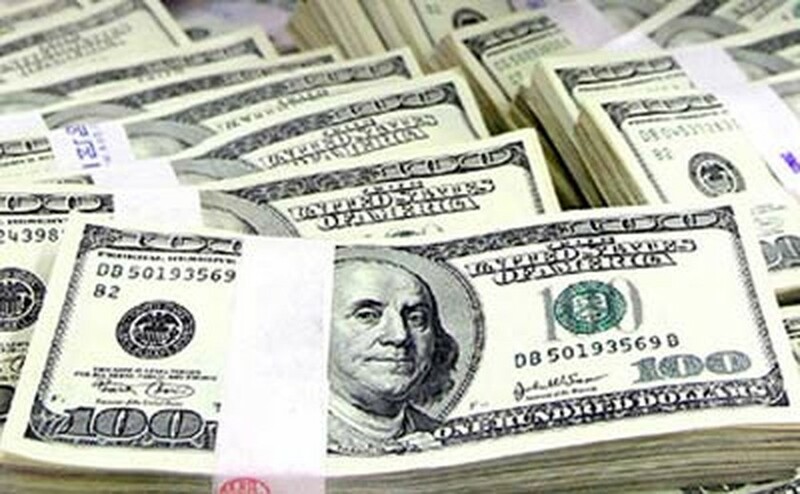 The bank has bought US$1 billion from the credit organizations since the middle of April, increasing its foreign reserves.